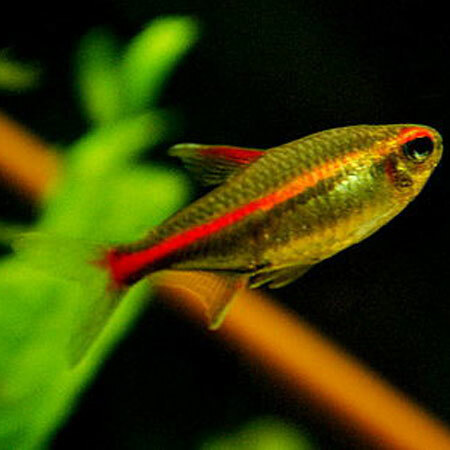 The neon tetra is probably the most popular of all aquarium fish. It is reasonably hardy and easy to care for. 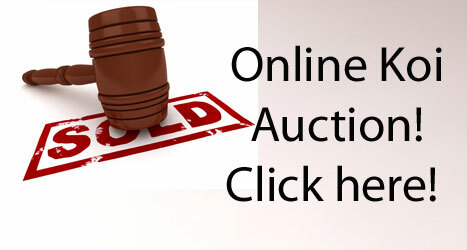 Originating from the Putumayo river and streams of Peru South America. 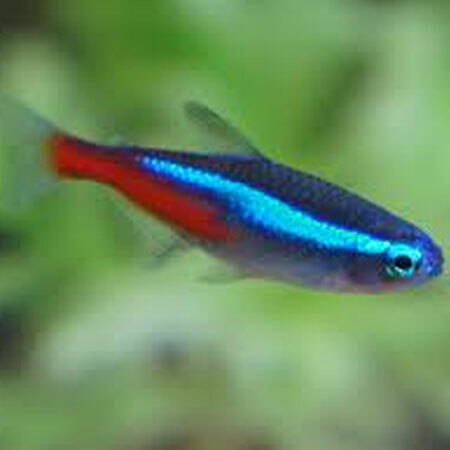 Today nearly all the neon tetras offered for sale are captive bred from Hong Kong and China. Neons are a long lived species with a normal life span of 10 years. Neon Tetras are a shoaling species. We recommend between 6 to 20 neons in your aquarium as they are best when seen in numbers. Ideal water conditions are slightly acidic to neutral but they will adapt to a wide range of water parameters. Temperature 20-26°c. PH 6-8. Neons are omnivores and will eat a variety of foods. Feed a varied diet of frozen, freeze dried and flake foods. 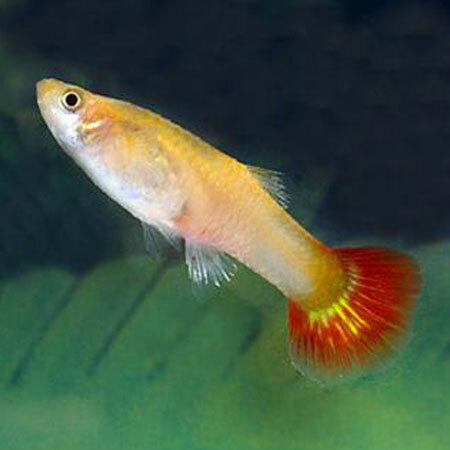 The neon is a community fish and can go with other peaceful community fish. See tank mates. Males are slimmer and have a straighter blue line along the side. Water temperature of 25°c, very soft water of PH 5 or lower and subdued lighting. The eggs are laid over fine leaved plants and hatch in 24 hours. Feed the newly hatched fry on fine live food infusoria or liquid food for 10-12 days. They should then be able to feed on newly hatched brine shrimp.